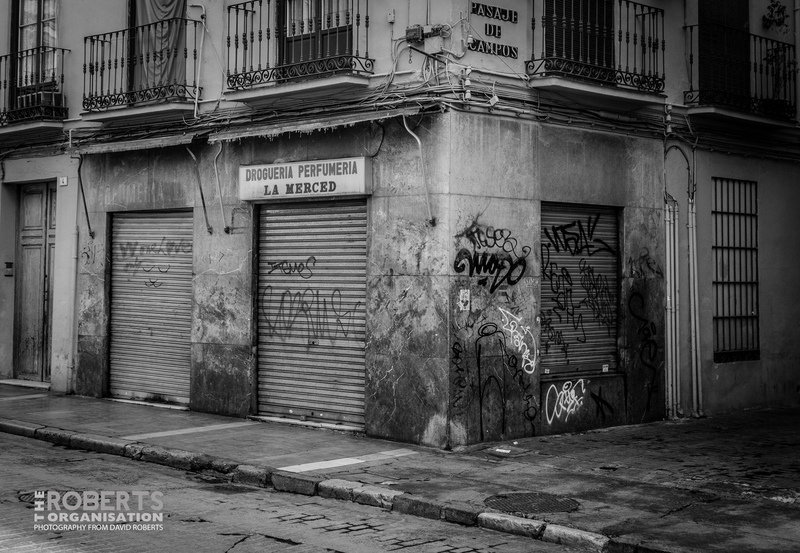 Derelict shop in the centre of Malaga, Spain. 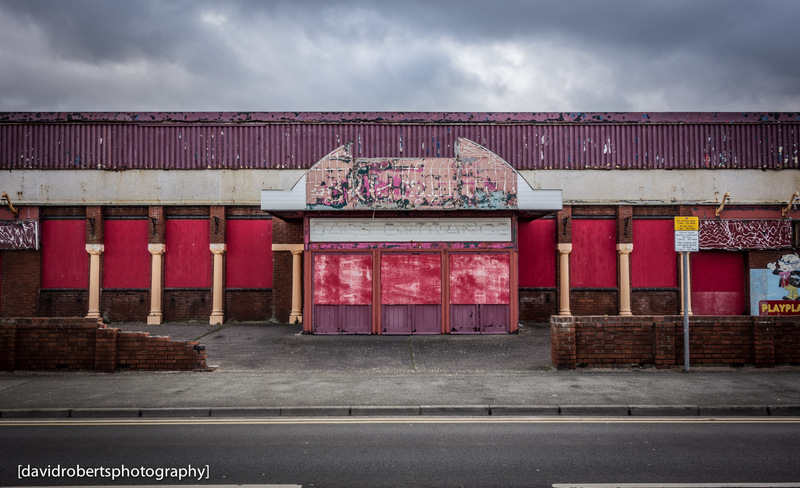 Derelict former entertainment building on Rhyl Promenade. 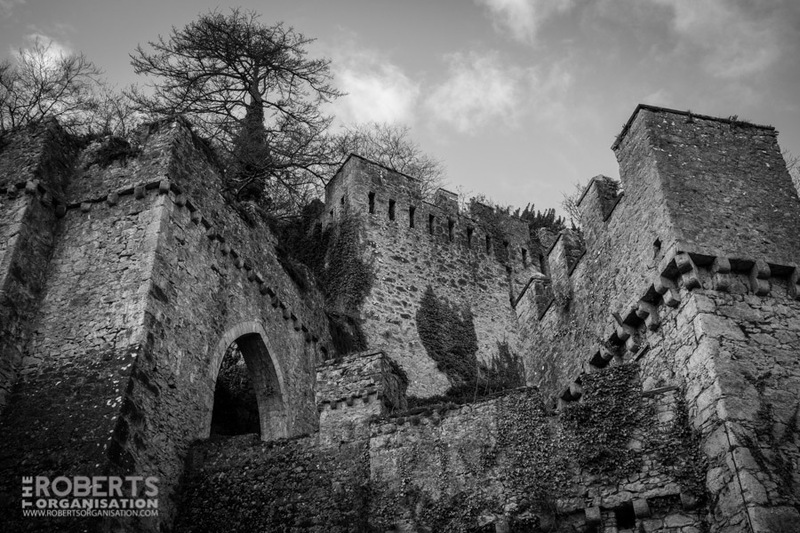 Looking up at the mock fortifications of the derelict Gwrych Castle in Abergele. 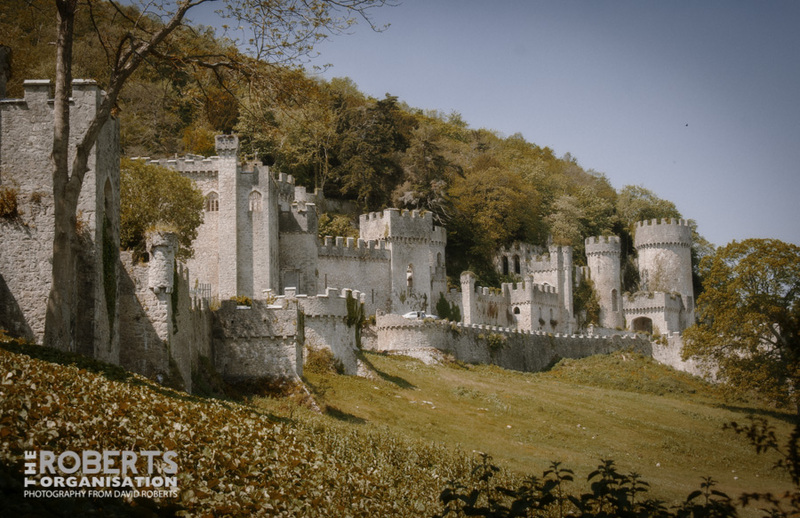 Many a fortune has been lost by a romantic dreamer with visions of restoring the fairytale Gwrych Castle at Abergele. The scale & cost of any restoration project usually leads to the project being eventually abandoned and the castle decaying a little more. 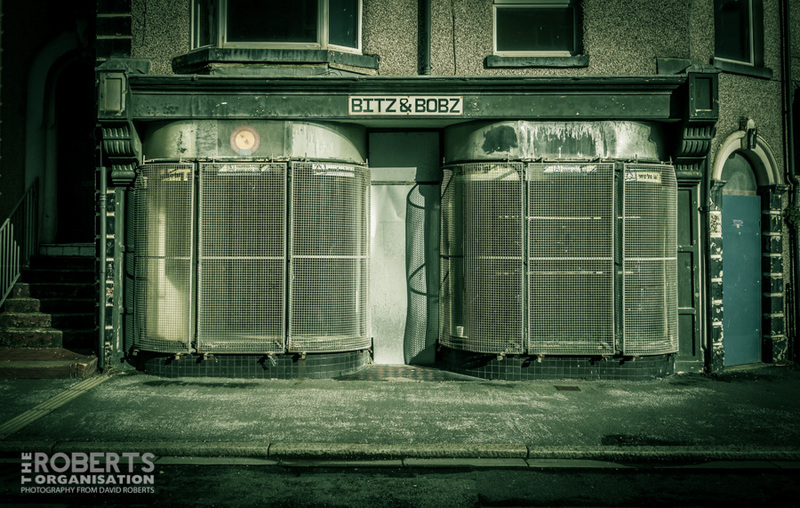 It’s to be hoped that the latest proposals, to convert it into a luxury hotel, prove to be successful but there seems to be little movement with the project at the moment..
Long derelict shop in central Rhyl. A large area of central Rhyl is earmarked for demolition in order to tackle the problem of deprivation that exists in certain parts of the town. Facade of the former North Wales Mental Hospital at Denbigh. The hospital (known locally as ‘Denbigh Mental’) closed in sections from 1991 to 2002, and has been extensively vandalised in the years since. 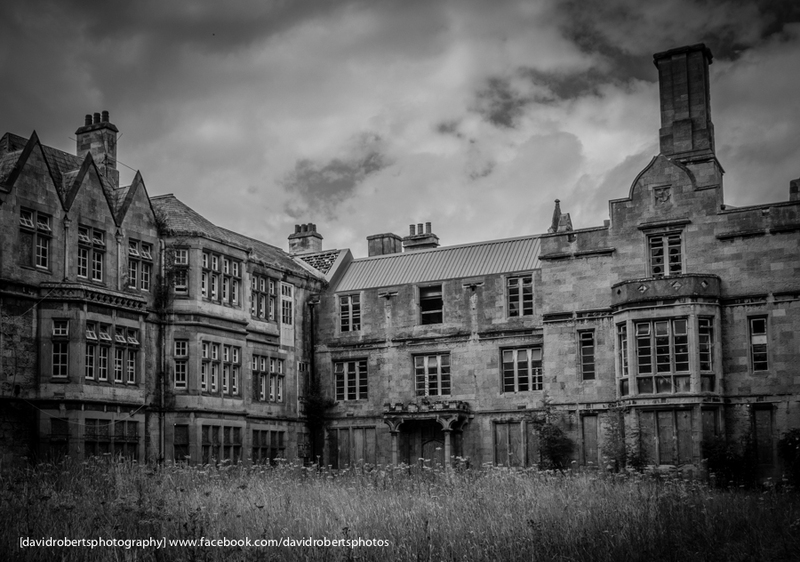 Proposals to convert the buildings for residential use have come to nothing and Denbighshire County Council are currently considering acquiring the site.former North Wales Mental Hospital at Denbigh. 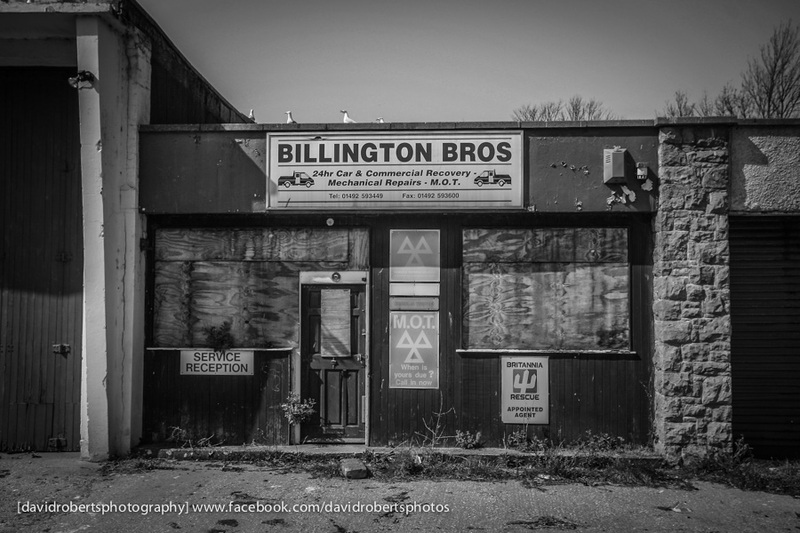 Frontage of the now demolished Billingtons Garage in Conwy. 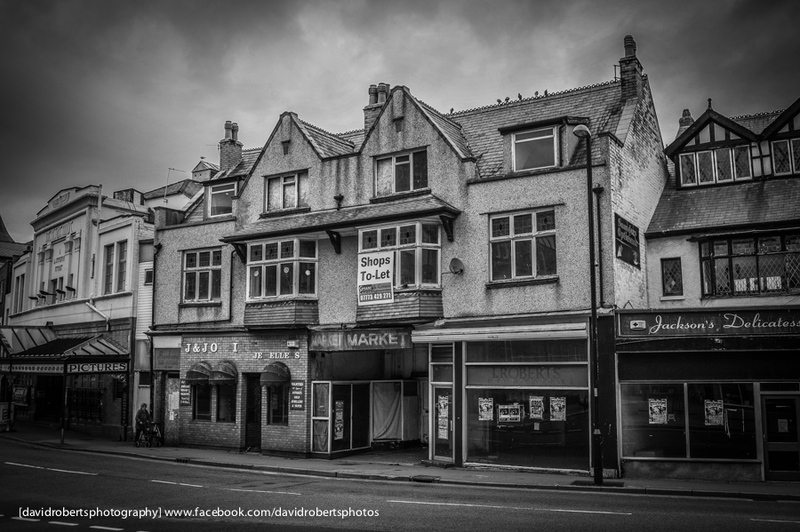 Now just a slowly fading memory, this is the recently demolished former Indoor Market at the bottom of Penrhyn Road in Colwyn Bay. 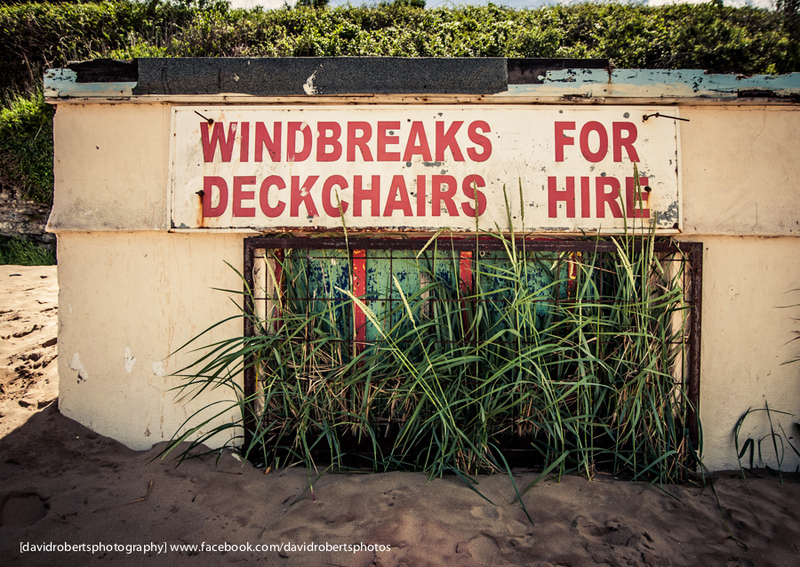 The sand has blown to cover this long abandoned Seaside Kiosk on Benllech beach. 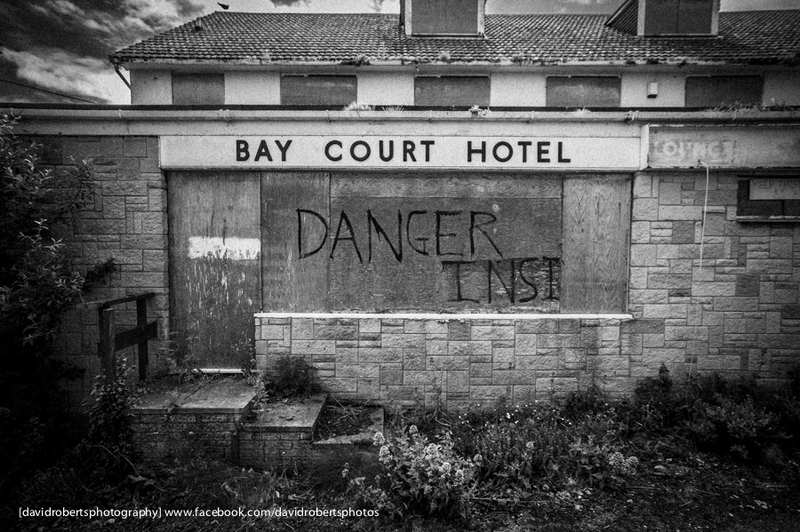 The former Bay Court Hotel at Benllech on Anglesey has fallen prey to the fate that has befallen so many small seaside hotels in Wales…closed, abandoned, forgotten.